Please note that this private tour is available on request only, during the month of April , Minimum two persons. Join us and drive your own dog team in the wilderness of Finnmark and learn the art of mushing – an unforgettable adventure. Feel the excitement of our Alaskan Huskies as we harness them and put them in our team – and experience the silence only a dogsled ride can offer. 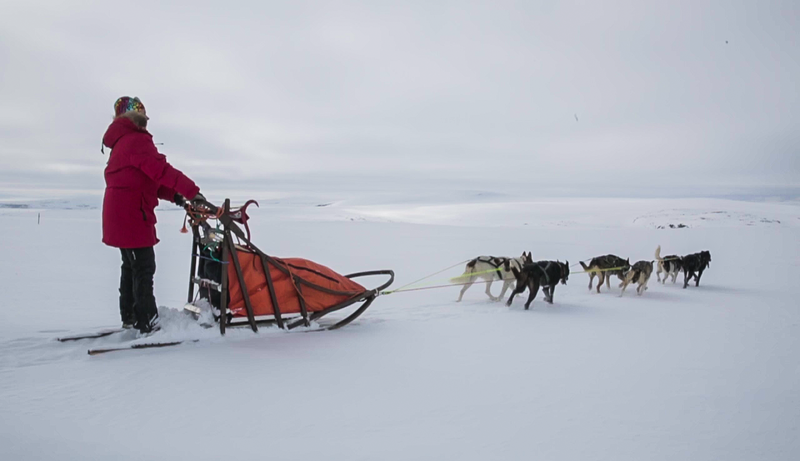 The tour leads us through forest and opens arctic landscapes, along trails and virgin snow up on the Finnmark mountain plateau; then across endless plains and frozen lakes deep into Sami land, only accompanied by the huffing and puffing of the dogs. 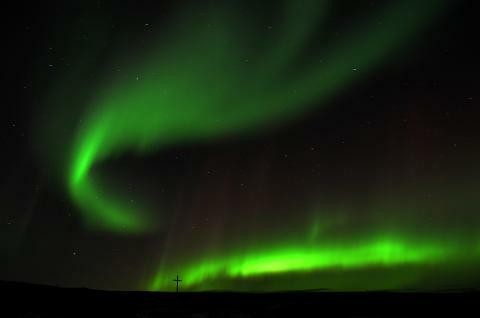 We will enjoy lunch along the trail and spend the night in a mountain cabin on the arctic plateau.